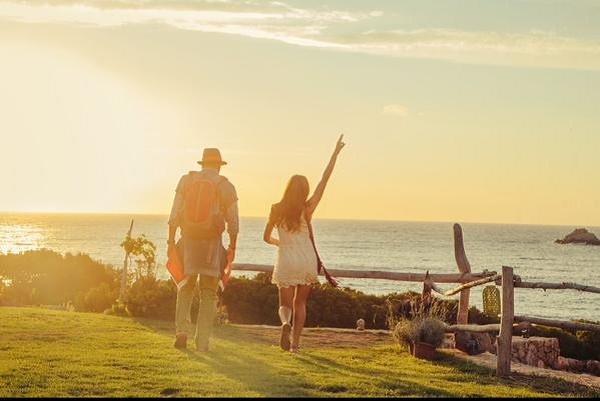 The theatrical trailer of Ranbir Kapoor - Deepika Padukone's Tamasha will be out on 22 September, 2015. The trailer will be launched by Ranbir Kapoor, Deepika Padukone and director Imtiaz Ali, at an event in Mumbai. Ranbir Kapoor, who is currently in London shooting for Karan Johar's Ae Dil Hai Mushkil with Anushka Sharma, will take a couple of day off from the shoot to launch the trailer. After three not-so-successful films, Tamasha marks the return of Ranbir Kapoor in his much accepted avatar of lover boy. Slated to be release on 27 November, 2015, the film also marks the return of Ranbir Kapoor and Deepika Padukone after their 2013 blockbuster Yeh Jaawani Hai Deewani and is expected to create the same magic. Imtiaz Ali 's films usually boast of great music and Tamasha should be no different as the music will be composed by A R Rahman. The film is shot at exotic locations like Delhi, Shimla, Corsica and Tokyo.